Having trees and flowers around one’s property is nice. Of course, they help to keep the air we breathe clean. But this comes at a price; they end up leaving our surroundings dirty. Falling leaves is something you cannot prevent. And cleaning is also something you cannot run away from. Most people view this as a tedious chore but the real fact is, it doesn’t have to be. It is something you can do efficiently without stress. 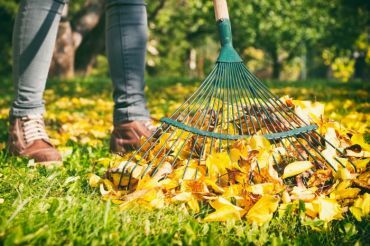 Read on to find the best way to clean up leaves in large yard. 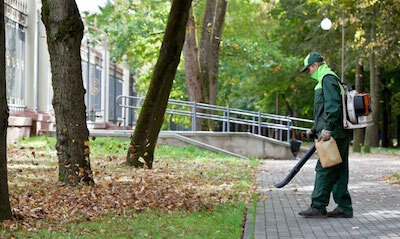 One game-changer when it comes to cleaning up leaves in either small or large yards are of course the backpack blowers. Yes! You kind of like carry them on your back. If you get a good backpack blower, you will not even feel uncomfortable during the cleaning process. However, there are different types of blower you can choose from. There are some that use cord and connects to a power source. Other kinds of blower make use of a particular battery that can be recharged with electricity. Most people would prefer the battery-powered blower because it saves them from having to deal with the stress of handling the long cord. Blow it correctly and you will be surprise by how it can help you clean leaves off your yard within a twinkle of an eye. Another strategy you can apply to rid your yard of leaves is via raking. However, you have to rake in an intelligent way to avoid getting tired of the outcome. Raking will always remain a task one cannot avoid during fall. Plants will still shed their leaves during this period. Below are ways you can rake a yard like a pro. It is understandable that you want to get your yard cleaned up and have it done with, but you have to be patient. Wait until certain branches of the plant are bare before starting your cleaning process. If you are planning to use a rake, then go for one that can get the job done without making you go through much stress. You can get yourself some new rake if the old one is already rusty. If you are lazy like me, you can opt to work with the rake alternative, which is the blower. The way you position your body while gathering matters a lot. You need to practice proper posture and warm up a bit before you start raking. Stretch or exercise your body a lot. You should also try to stay upright when raking. Don’t bend your waist for long. 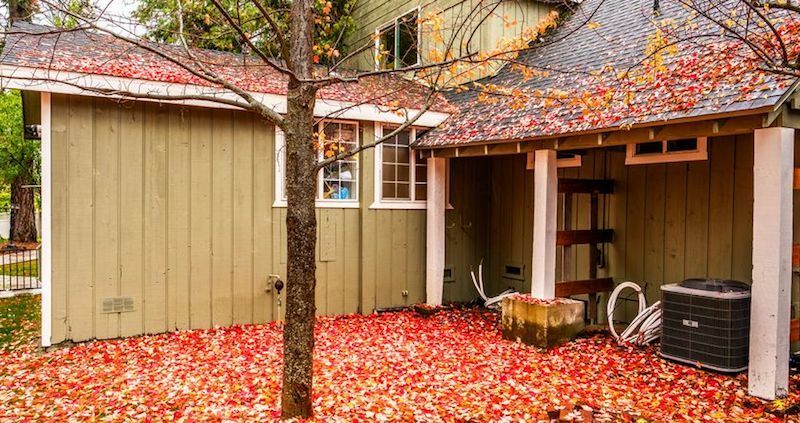 Finding tons of leaves on the floor can be frustrating but that's one of the prices you have to pay for having them around. Honestly, there is nothing stressful about blowing leaves off the ground. The reason it seems stressful is that you are not doing it right. Lastly, we hope the tips above can give you a better idea on how to rid your yard of leaves. They are the best way to clean up leaves in large yard. In the mean time, also check out the handheld leaf blowers. 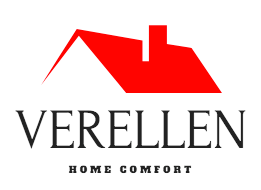 It comes in smaller size, and more compact and perfectly useful for small-sized to medium-sized yards.